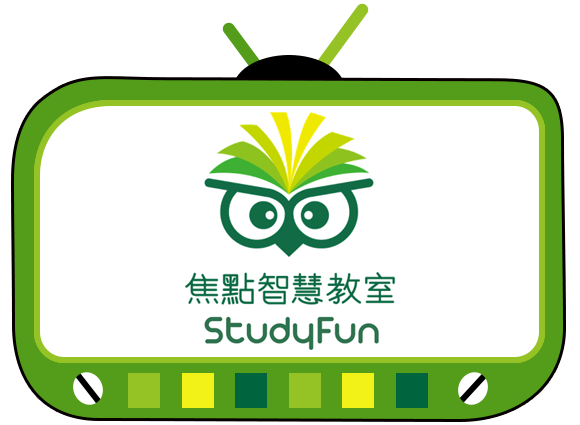 StudyFun Smart Classroom - StudyFun Technology Inc.
An interactive teaching system integrating e-pen and e-pad, tablets, and real-time response system. It provides the best solution for e-learning.An interactive teaching system integrating e-pen and e-pad, tablets, and real-time response system. It provides the best solution for e-learning. Integrate and share various types of multimedia resources and quizzes with teachers and schools, through the cloud-based system. Using an iPad to Control the PC, the teacher is free to walk and teach.Using an iPad to Control the PC, the teacher is free to walk and teach. Intuitive operation via a simple, clean interface, everything's just a touch away.Intuitive operation via a simple, everything's just a touch away. Mark a note and show it instantly according to students' needs and report.Mark a note and show it instantly students' needs and report.